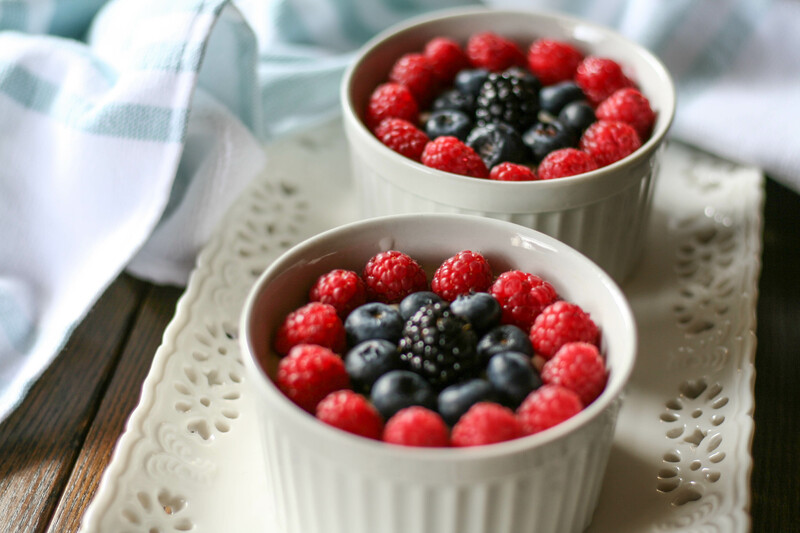 Paleo desserts can always be a challenge. But with some simple ingredients changes you can still enjoy some of your favorite desserts minus those inflammatory ingredients. 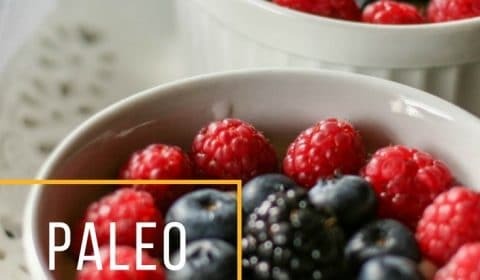 This Paleo vanilla custard only requires 4 simple ingredients, a little cook time, and some fresh berries. I have a love affair with custard type desserts. Creme Brulee, Flans, Custard pies, they are all so good! So of course I went on the hunt for how I could adjust my normal custard desserts to a more Paleo friendly version. Full-fat coconut milk, the kind you find in a can, not the milk section, is one of the greatest Paleo hack ingredients for desserts. It’s smooth and creamy and the perfect switch for any dairy content in a recipe. 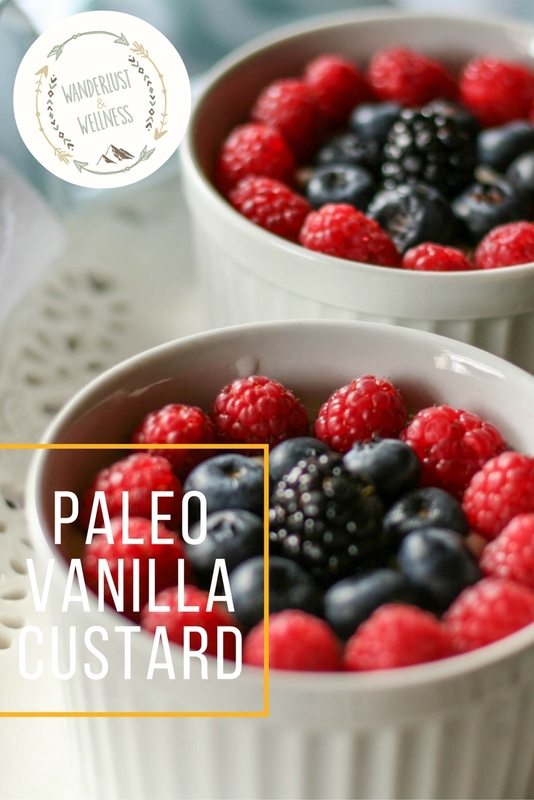 Add in bananas, eggs, and vanilla and you’ve got yourself a Paleo friendly vanilla custard. The bananas give it the right amount of sweetness minus any refined sugars. These are the perfect single-serve size for an after dinner treat. Combine the coconut milk, banana, vanilla, and egg in a blender and puree until smooth. Pour the mixture into a medium-sized saucepan and heat over medium-low heat. 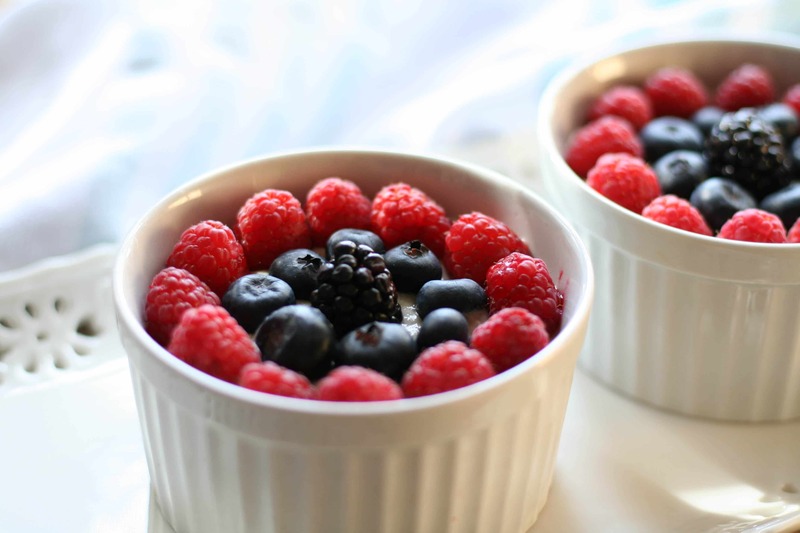 Pour custard into individual single-serve ramekins. Cover loosely with plastic wrap and place in the refrigerator. Allow them to set for 2-3 hours.